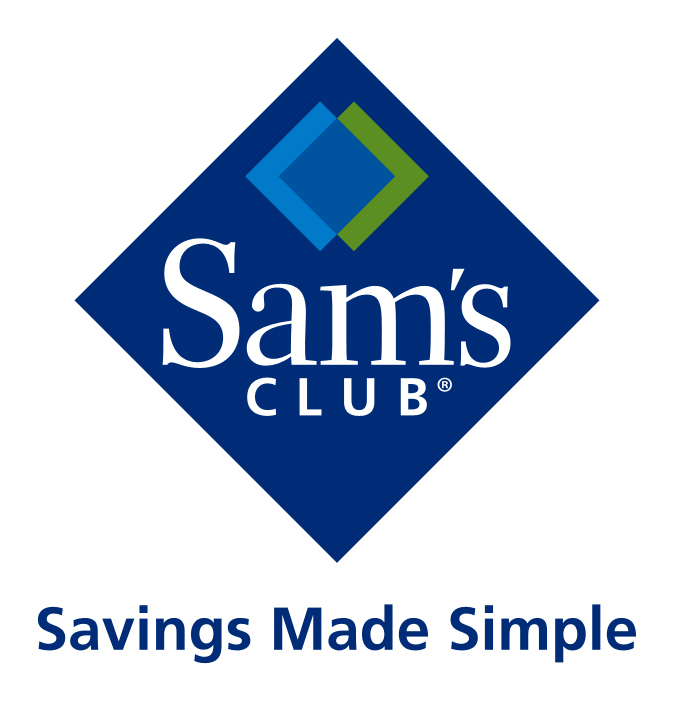 Earn More Cash for Your School with Sam's Club and Box Tops for Education! 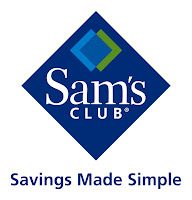 Get up to 6 Box Tops per package on select General Mills items at Sam's Club. Save big on all of your back-to-school shopping needs with Sam's low pricing! 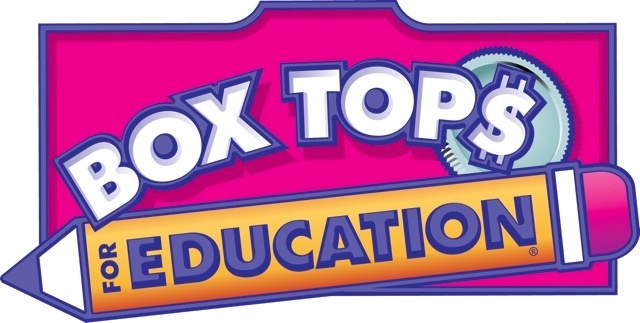 To learn more about the Box Tops for Education Program and how you can help contribute to your school, visit www.boxtops4education.com. As a perk to get you on your way with your back-to-school list (and get you on your way to collecting even more Box Tops for brands like Cheerios, Totinos, and Nature Valley Oats 'N Honey Crunchy Granola Bars), we are having a giveaway!